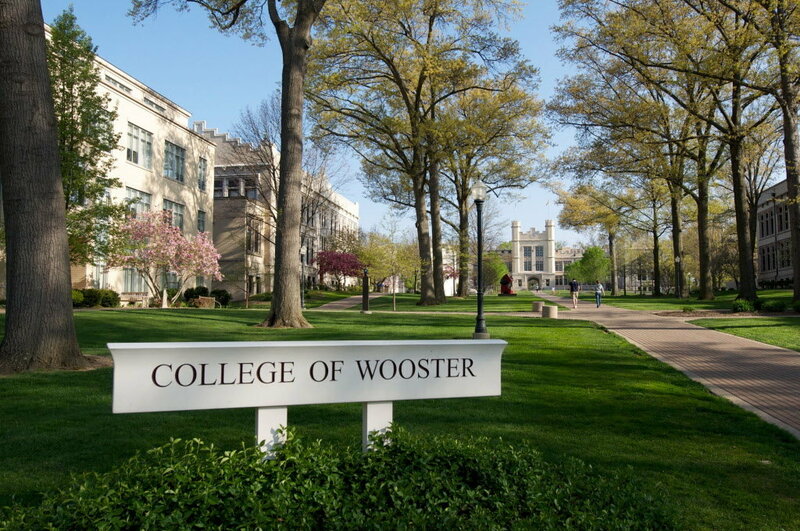 Now in our 17th year, the Revolution Lacrosse Camp at the College of Wooster has built a reputation as one of the premier lacrosse camps in the midwest for individual skill development. 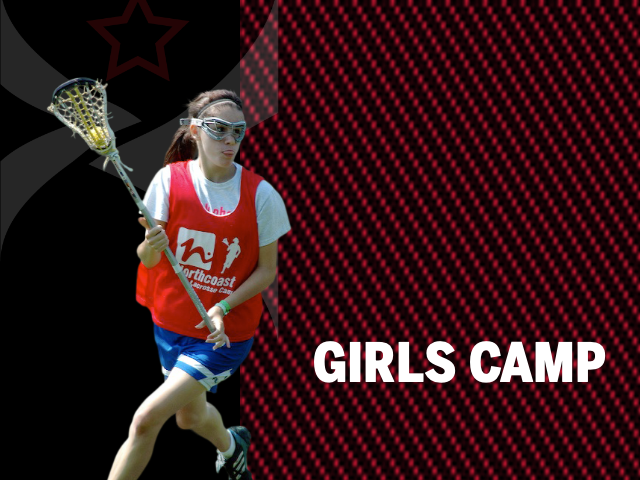 There are many lacrosse camps throughout the country, some for recruiting purposes, and many for team play. 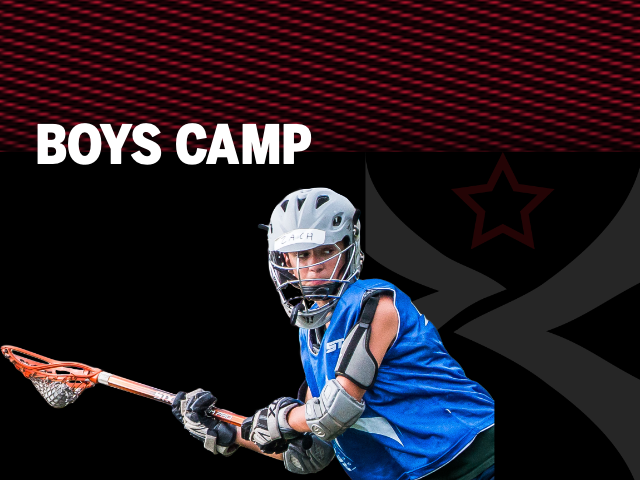 The Revolution Lacrosse camps are designed for individual skill development. Hallmarks of our program included well organized days of instruction specific to each position and skill level in a fun and competitive environment. Team scrimmages will supplement the drills each evening.